Located in the heart of the action, make Hard Rock Hotel Panama Megapolis your starting point to explore Megapolis. Our towering hotel is located near Majestic Casino, Multicentro Mall, the Megapolis Convention Center, and the ATLAPA Convention Center. Whether you’re visiting Panama City to work or to play, our convenient location in the heart of Panama’s business district makes us an awesome choice for your stay. Hard Rock is a destination for visitors and locals alike, so join us and let us help you explore Megapolis. 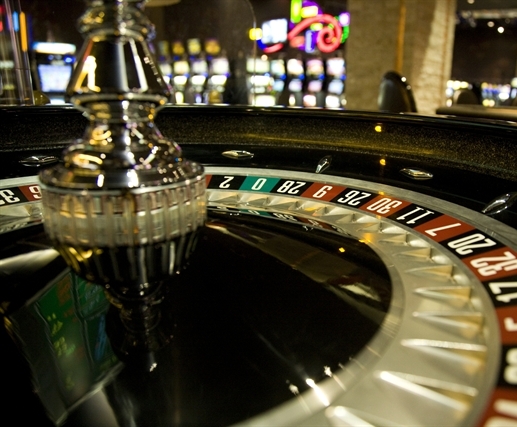 Make your lucky break at the Majestic Casino, the perfect place to get your adrenaline going with a variety of slots, table games, restaurants, music, and live shows. For high-stakes fun and fortune, simply cross the covered walkway to the Multicentro Mall. Your luck has already begun! Location: 3rd and 4th floor at Multicentro Mall. Hey big spender! You’ll love the conveniences and amenities right across the way at the Multicentro Mall, with awesome shopping and entertaiment options in a chill, air-conditioned atmosphere. This huge shopping destination is only a few steps away, connected to Hard Rock Hotel by a walkway at the M1 level. 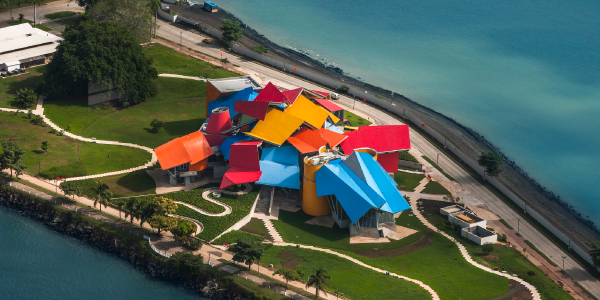 Panama, the Biomuseo proclaims, became a “bridge of life” and a fountain of biodiversity. Designed by Frank Gehry, the Biomuseo combines technology, science and art to illustrate the natural world. The Amador Causeway is the second longest boardwalk in the city. It has a varied selection of national and international restaurants, nightclubs and Frank Gehry's famous Biodiversity Museum. Its open parks and its bike, roller skate and skateboard rental stations, are an invitation to participate in outdoor activities. You may take trips to the islands of Taboga and Contadora from its ports. The Cinta Costera of Panama City is a place to enjoy green areas without leaving the city. The strip covers over 35 hectares, 16 of which are completely devoted to green spaces. Bordering the Bay of Panama, the strip links modern Punta Paitilla to the Panama Viejo district. As you walk along, the road will take you from the skyscrapers on one end to the colonial-era constructions on the other. Is the historic district of Panama City. Completed and settled in 1673, it was built following the near-total destruction of the original city of Panama, Panamá Viejo, in 1671, when the latter was attacked by pirates. You can find quiet cafes, house music and live bands playing every week here. Wonderful views of Panama City can be had from here. Casco Antiguo is the home of the Presidential Palace and it is a great place to walk around and take pictures. 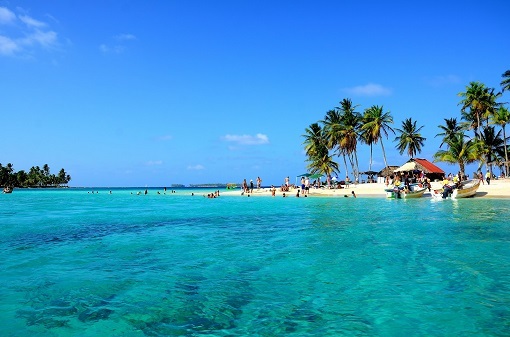 The San Blas Islands are the number #1 vacation destination in Panama and probably in Central America. This is because the Islands are not yet discovered by the massive tourism industry and fully in control of the native Kuna’s. The Kuna’s protect their lands against massive tourism and keep them healthy and beautiful. This makes the San Blas Islands of Panama unique if you are searching for untouched nature and culture. Located on the east side of the Miraflores Locks, the Miraflores Visitor Center is the ideal place to observe canal operations. From large balconies, visitors can watch as the lock gates are opened and closed for ships to start or complete their journey through the Panama Canal. Monday to Sunday, including holidays, from 9:00 a.m. to 5:00 p.m.
Exhibition halls, refreshment stand, and gift shop hours: 9:00 a.m. - 4:30 pm. Restaurant Hours: 12:00 p.m. - 11:30 p.m. 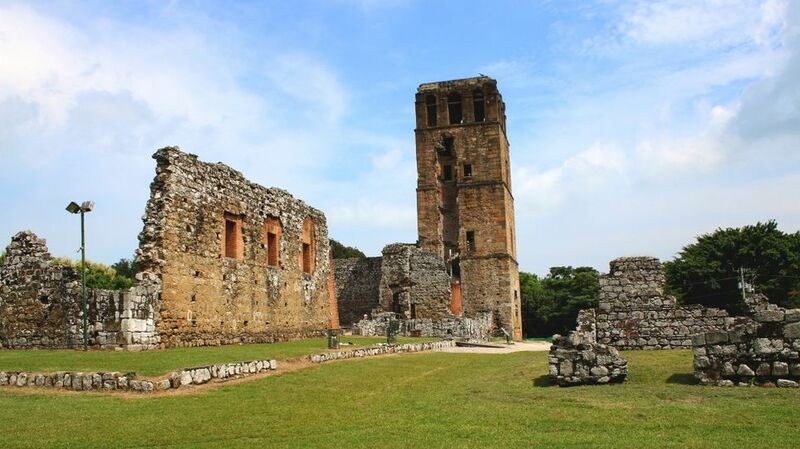 The ruins of the ancient city still remain today, including the cathedral tower and the Collective Historic Monument of Panama La Vieja. The site has become a tourist attraction and has been declared a UNESCO World Heritage Site. Panama City was rebuilt in 1673 at a new site 2 kilometers west-southwest of the original city at the foot of Cerro Ancón, now known as the city's Old Town district. At the area's Visitor Center you can relive the city's history, from pre-Columbian archaelogical discoveries to a scale model of what Panama City looked like before pirate Morgan's attack.